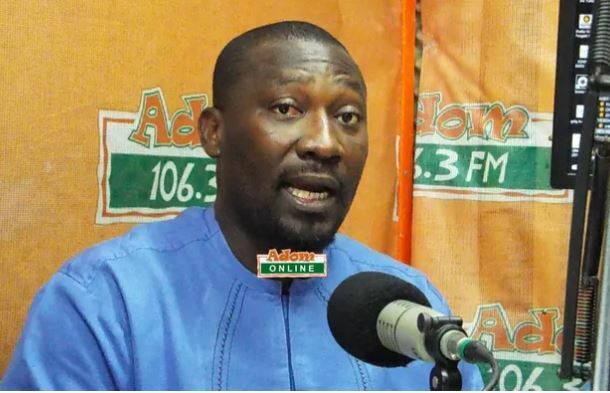 A member of the opposition National Democratic Congress (NDC) has lashed out at the Akufo-Addo led government for failing to create employment for the teeming youth in the country. The member, Chief Biney, says the unemployment situation in the country has grown from bad to worse since the inception of the so-called “competent administration”. Discussing the growing unemployment situation on Adom FM’s morning show Dwaso Nsem, the NDC man bemoaned how President Akufo-Addo, in opposition, assured the youth of jobs when voted to power but is now singing different tune. He cited how the ruling New Patriotic Party (NPP) vilified the erstwhile Mahama administration over graduate unemployment which, in his opinion, resulted in their defeat in the 2016 general elections to buttress his point. Chief Biney noted that, given the failed plethora of promises, the Akufo-Addo government is nothing more than a “Cantata government’ to wit, government full of comedy. He said the NDC as a responsible opposition will continue to put the government on its toes to ensure it remains accountable to the electorate. Chief Biney was however confident an NDC government in 2020 will do a better job to end the graudate unemployment situation in the country. But in a quick rebuttal, Saka Salia who is a member of the NPP communication team, dispelled Chief Biney’s claims. He explained that, the Akufo-Addo government in just two years, has reduced the unemployment rate in the country. Mr. Salia said government is still committed to creating jobs with the introduction of the Planting for Food and jobs and One-District-One-Factory initiative. “In just two years, we have reduced the unemployment rate in the country and we are working to do more”, he stated. Mr. Salia urged Ghanaians to ignore the “ugly noises” of the NDC and have faith in the NPP government to move the fortunes of Ghana forward.